Serving customers for over 46 years. As a family-owned company, North Central Insulation has become a leader in our industry over the last 46 years, offering superior service, great customer care, and a full range of insulation solutions for every need. Unlike our competitors that rely on volume orders, we'll never push you into a product you don't need or try to sell you the wrong insulation solution for your building type. 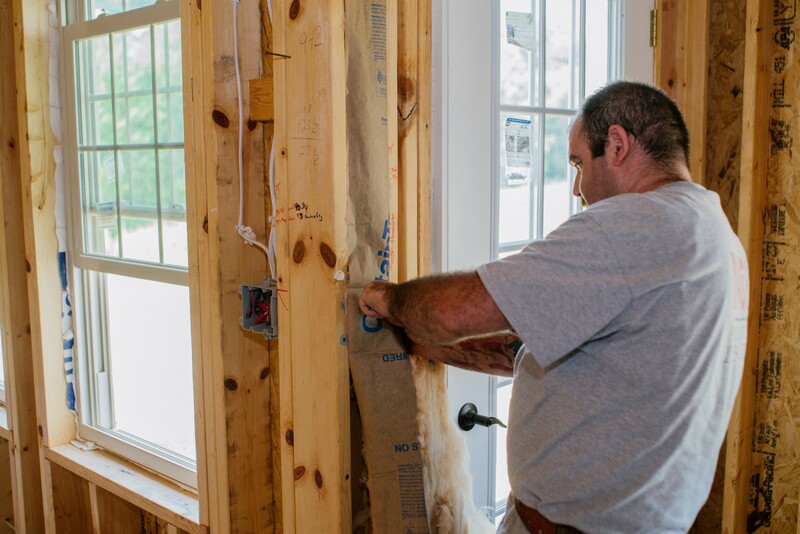 When you choose to work with NCI Insulation, you choose an insulation company located within your community that uses the best brands available to deliver a solution that meets your specific needs. Our three showrooms are located right in your backyard in Lewis Center, Bellville and Newark, Ohio. You're always welcome to come by with questions! When you need insulation, we offer FREE on-site consultations to help guide your buying decisions. Insulation is an important investment. We choose to work with brands that are budget-friendly and made to provide comfort for decades, not years. Stop worrying about your insulation—our professional team will help you make the right choice and get the results you want. Contact us for your consultation to get the ball rolling! Copyright © 2019 NCI Insulation. All rights reserved.